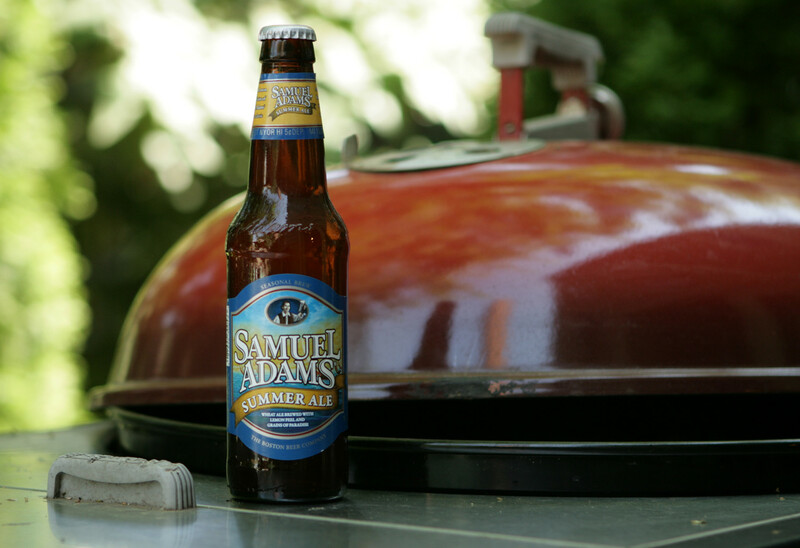 The cloudy golden color of Samuel Adams Summer Ale gave rise to a light citrus aroma. The modest carbonation resulted in a wonderful mouthfeel. 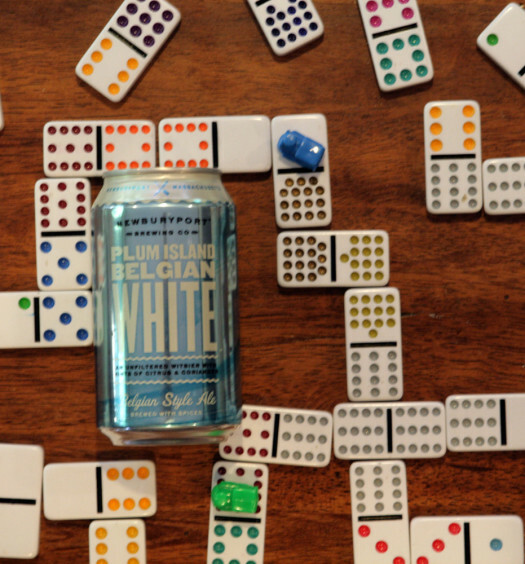 A subtle sweetness works in chorus with an mature tartness and malty undertone for a very enjoyable experience. 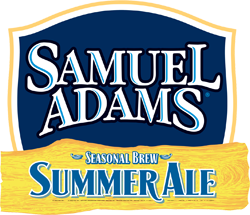 Samuel Adams Summer Ale is a refreshing complete summer beer with lots of flavor, but not too powerful. 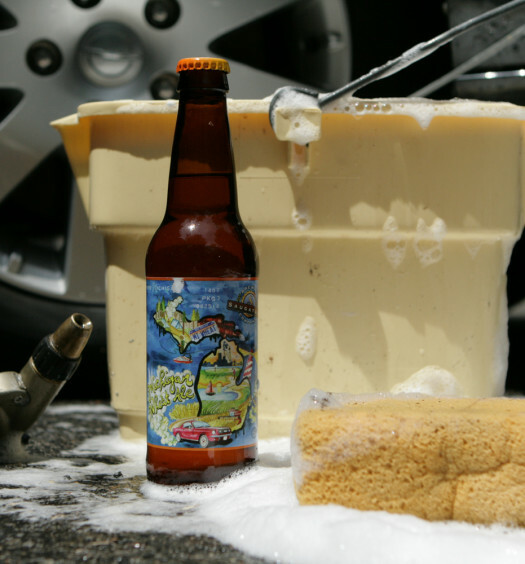 Offer this summer beer to guests for a predicted pleasant reaction.